Amy Johns joined Ray Fogg Corporate Properties, LLC in 2005. She is responsible for the daily operation of properties including tenant relations, move-ins, move-outs, approval of payables and receivables, maintenance and all other day-to-day management issues. She came to the Fogg team with eight (8) years experience in commercial real estate. Prior to joining Fogg, Amy managed a 100,000 square foot Class “A” office building in downtown Cleveland. Amy holds a real estate sales license in the State of Ohio. 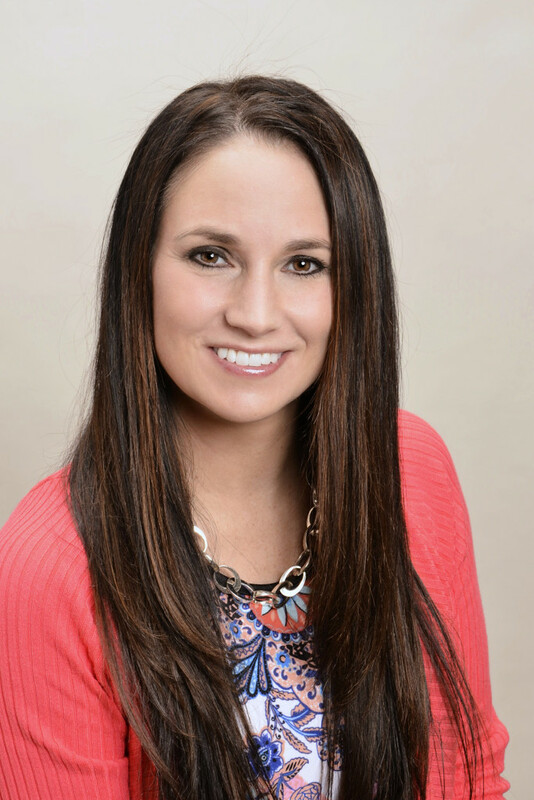 She has attended numerous real estate courses at Hondros College and plans on continuing her education in the property management field by attending courses to become a Certified Property Manager.